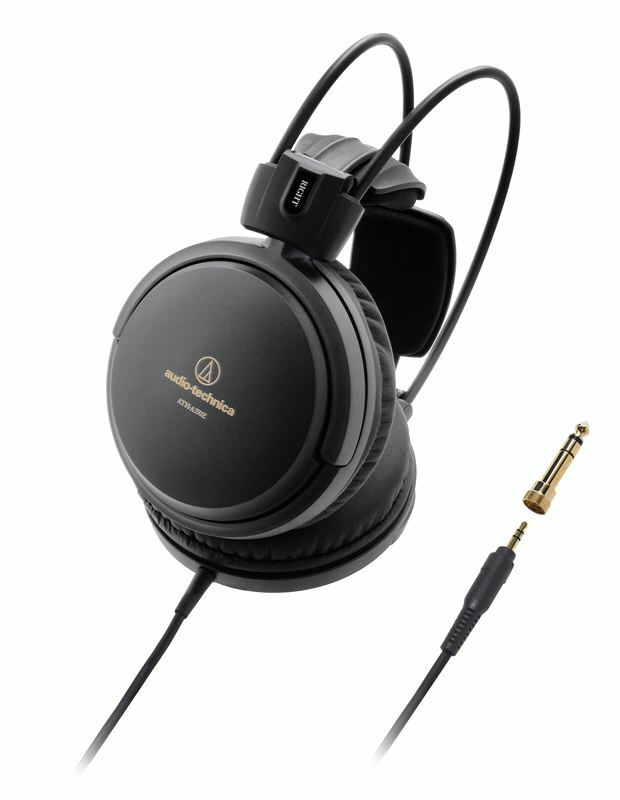 Music lovers and audiophiles can enjoy superior and faithful high resolution audio reproduction with Audio-Technica’s new generation of Art Monitor headphones. With drivers meticulously hand-assembled in Japan* and harnessing the company’s renowned transducer technology, the latest quartet of high fidelity calibre closed back models – the ATH-A2000Z, ATH-A1000Z, ATH-A990Z and ATH-A550Z – feature newly designed drivers, enhanced bass performance, improved ergonomic design and eye-catching finishes. The ATH-A2000Z, ATH-A1000Z and ATH-A990Z models now feature large 53mm redesigned drivers with super strong carbon-coated diaphragm to minimise internal sound loss and produce clearer more detailed top end frequencies. The PCB board has also been top mounted to deliver smoother movement of the diaphragm for a more authentic audio performance. To further perfect the sound all models boast a Double Air Damping System (D.A.D.S.) to extend the frequencies range even further and deliver richer bass sounds while both the ATH-A2000Z and ATH-A1000Z models possess a lightweight but highly rigid magnesium baffle to reduce unwanted vibrations that can colour the audio. 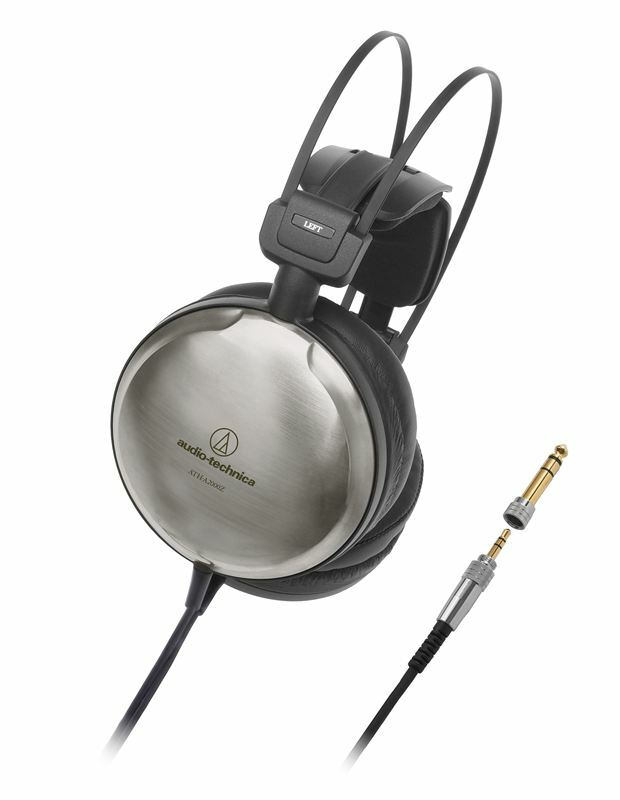 These flagship headphones also flaunt a dual side, four core cable with independent ground wires for the left and right channels for the highest audio quality. 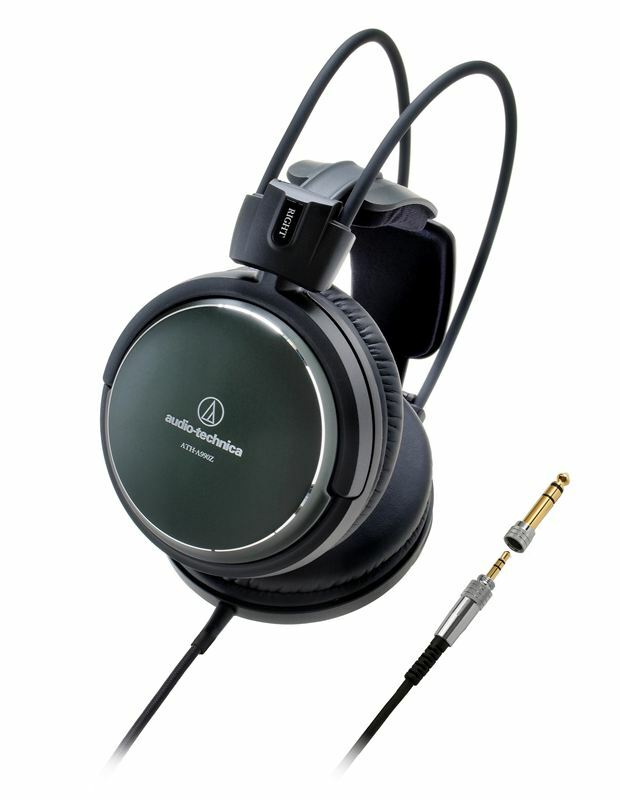 The ATH-A990Z model comes with a premium three metre long cloth-wrapped tangle free cable. 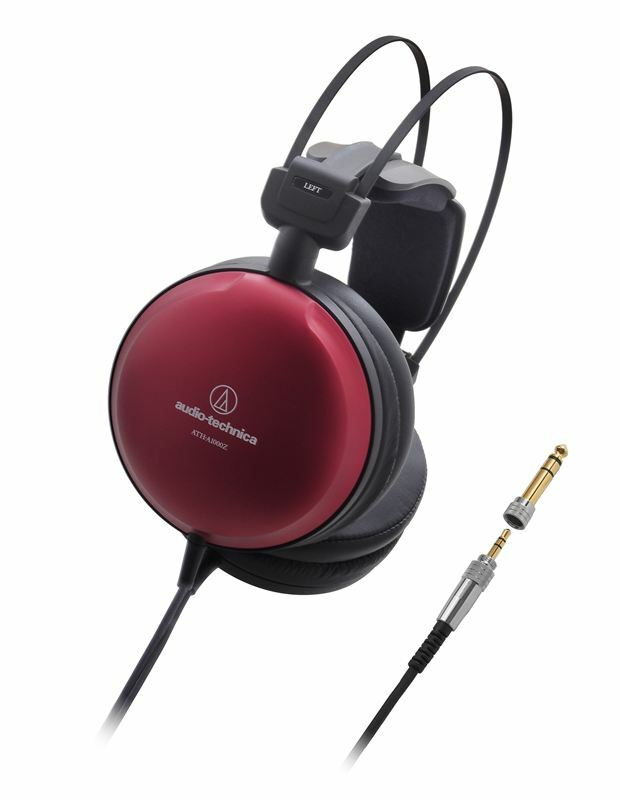 Decked out in an elegant metallic finish, the top of the range ATH-A2000Z arrives with a highly rigid pure titanium housing, picked for its beneficial audio characteristic, while the next-in line ATH-A1000Z stands out with a striking aluminium-hewn metallic red casing. Flaunting more a more subtle but no less chic metallic forest green livery is the ATH-A990Z, complete with an aluminium-made construction. The ATH-A550Z model (pictured above right) rocks up with a classic black matte coat. Comfort is essential for the long listening sessions at home and all Art Monitor models are now fitted with an innovative and enhanced 3D wing support. This new design has improved the trajectory of the support to bring it closer to the head for a more secure but relaxed fit. Adding to the new comfort levels are the luxurious soft foam earpads with the higher end ATH-A2000Z and ATH-A1000Z models sporting ergonomic 3D sewn versions for enhanced sound isolation and a deeper bass performance.